All BRIDGES AT GILBERT homes currently listed for sale in Gilbert as of 04/22/2019 are shown below. You can change the search criteria at any time by pressing the 'Change Search' button below. 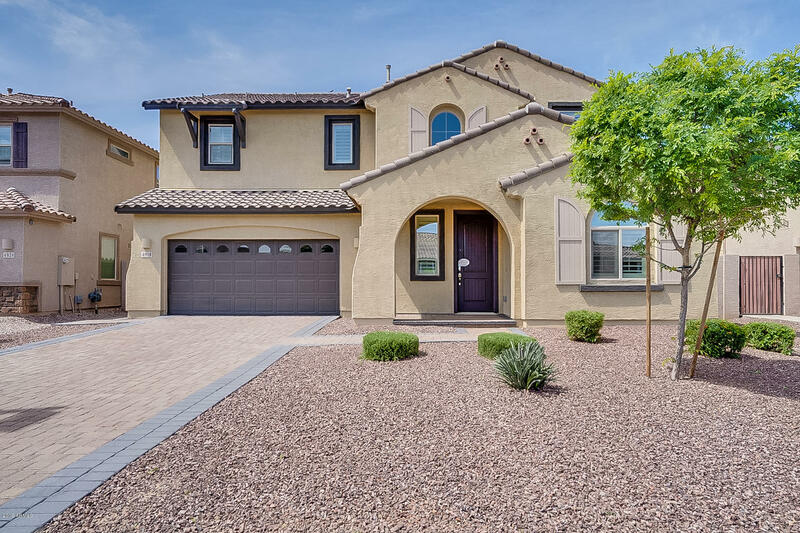 "Come view this 4 bedroom/ 3 bath, two-story home with a loft in the Bridges at Gilbert that offers a fresh, updated look. The kitchen has stainless appliances with a gas range, granite counters, and light cabinetry. Upstairs, the master boasts an attached ensuite with dual vanity, large walk-in shower and a spacious walk-in closet. In the backyard, the covered patio opens to a personal oasis with a play pool and artificial grass , perfect for hosting summer day pool parties. Close to shopping, d"